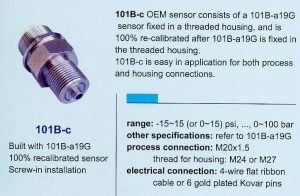 Different housings and sensors can be offered. 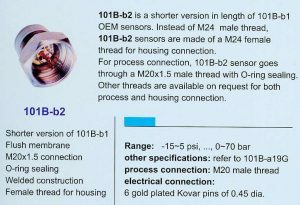 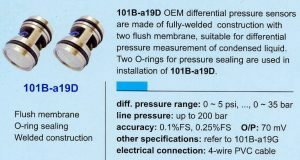 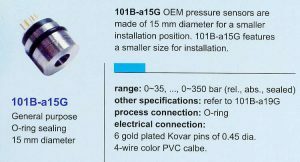 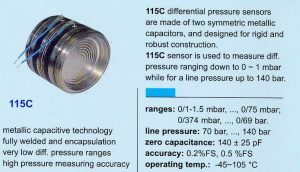 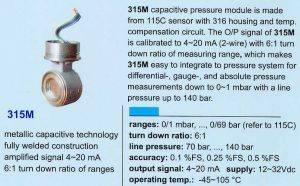 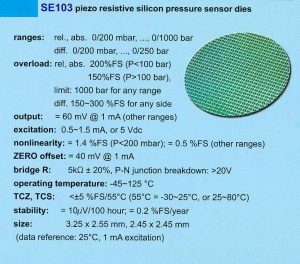 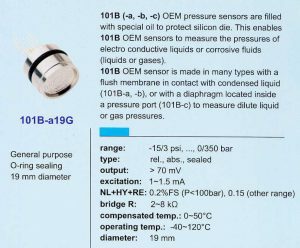 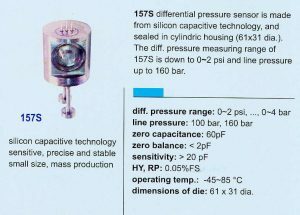 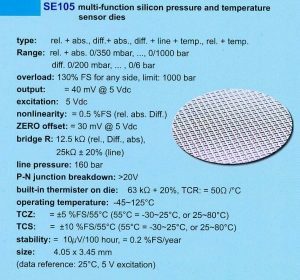 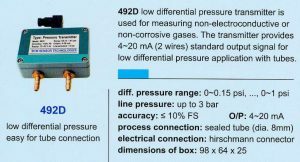 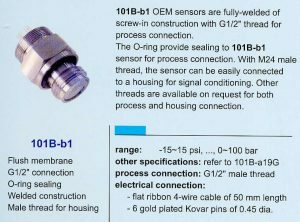 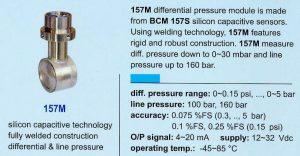 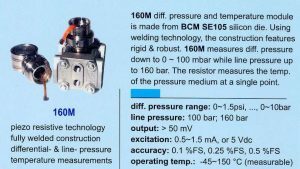 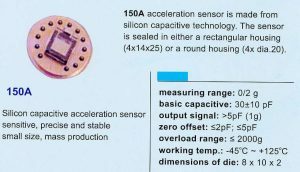 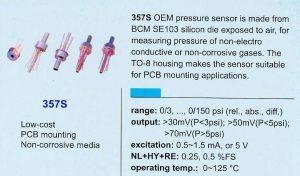 With sensor solutions from BCM, physical variables such as pressure, fluid levels, forces and shear forces as well as temperatures can be determined e.g. 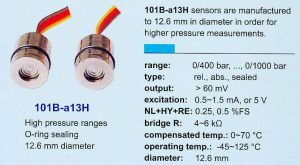 in industrial automation, process survey and medicine. 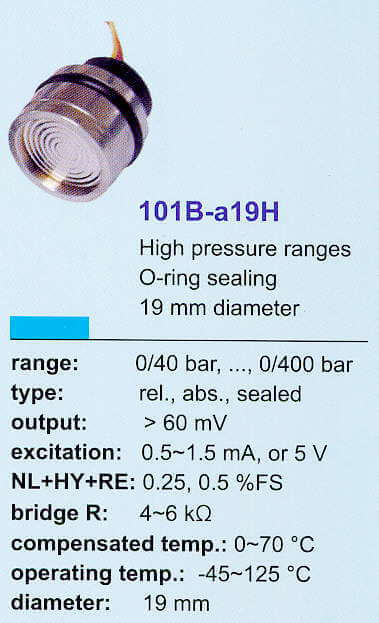 Small series and special requirements of the customers can be realized at low prices. 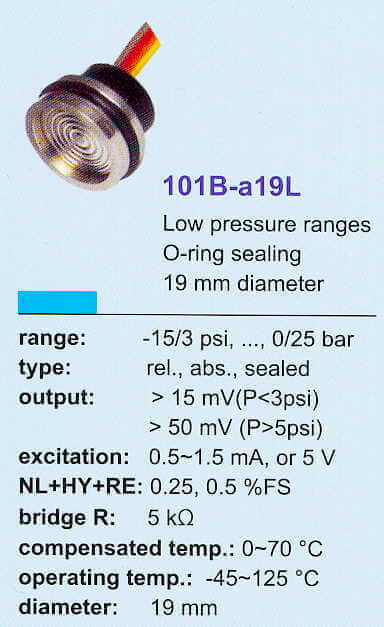 Please find further information at “catalogues”.